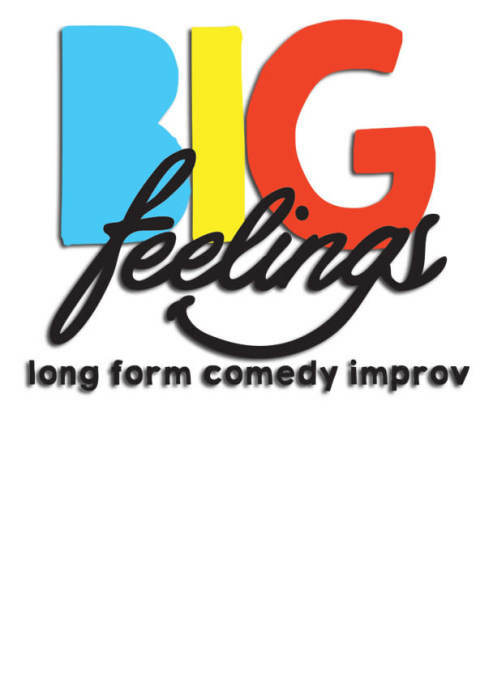 "BIG FEELINGS puts their twist on the classic, long-form Harold format to turn a single audience suggestion into an entirely unique full-length performance. This team--made up of Box Performance Space graduates and directed by Michael Lovato--is dedicated to improvisation as a practice of courageous collaboration and play. BIG FEELINGS dives head first into the good, the bad, and the beautiful of everyday life and finds humor in unexpected places.